Why your florist shouldn’t offer you wedding flower packages. What wedding flowers cost? Since we opened our business in 2014, we received hundreds of questions and inquiries for quotes on wedding flowers. Many of those refer to wedding flowers packages. 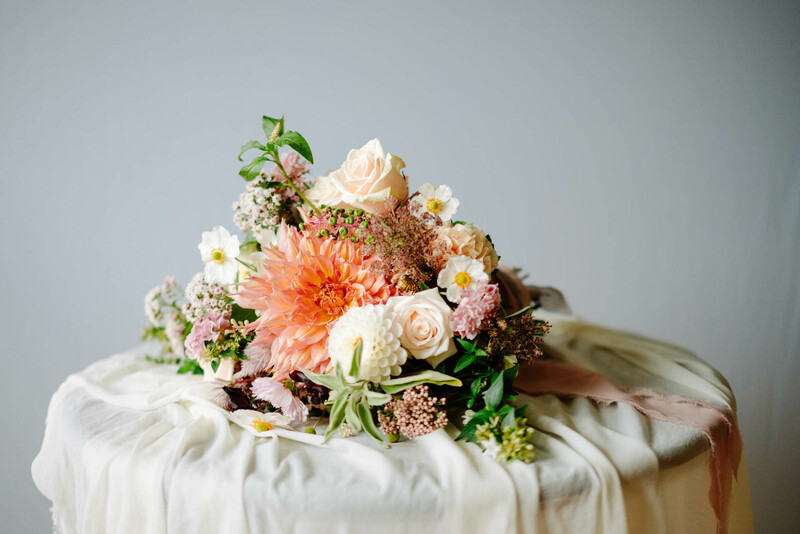 While managing finances for your wedding is one of the essential skills to keep within your budget, asking for wedding flower packages to get a fixed price is like booking a flight for your honeymoon. Prices fluctuate, no holiday is equal, every experience is different. Are flowers seasonal? Do they always have the same price? Are brides and grooms that knocks at our door the same? If we assumed that every couple was the same, that their needs were equal, they looked none different and perhaps their wedding was at the same venue, with 105 guests, 5 bridesmaids and 2 groomsmen we could create perfect wedding flower packages. However, you will have your wedding in a different location than your best friend and family member, who just got married in Dorchester Hotel or The Ritz. Your number of arrangements, your personal flowers, the number of bridal bouquets, reception venue decorations or ceremony flowers, will differ from your friend. We have lately spoken with a lovely couple, whom we are preparing a wedding for in 2019. They stressed their love to peonies a few times during our consultation. The bride-to-be requested to include them in her bridal bouquet. During the first consultation I had to mention a few times that although these days most flowers are available almost through the whole year, at the time when they are out of season, their price explodes. And so, in March, for example, just before the season for these beautiful blooms starts, their cost might be few times higher than at the end of their season in June. This increases the price of the March arrangement, which is two times higher than in June. What it means, wedding flower packages give you no personalisation, no special flowers, no special wishes. Copy and paste. We know these shortcuts on computers. They save us time. Instead of typing the whole text again, we take a quick route to make it reappear somewhere else. Well, it's different with the floristry. Although after 2 hours on Pinterest all bouquets are similar and they all seem pastel, blue, red or white, every bouquet is different. When we see inspirational pictures that couples send us before the first consultation, these stay an inspiration. We never take the 'copy and paste' approach. This is plagiarism. We never repeat someone's designs but instead create our own. We want to bring unique arrangements to the table and give the brides, grooms and the guests the true meaning of luxury - what is a unique, made-to-measure, detailed and personalised wedding theme and flower arrangements. It's like the gold-lettering on your luxury bag or a bottle of perfume with an engraving - we make designer flowers for you. For the mentioned reasons, we invite you to fill our contact form and schedule your consultation. And the fantastic news is that we are proud to offer a simple process: our consultations take place online; they are quick, detailed and effective, thanks to our expertise. Instead of receiving false hopes from your next inquiry about wedding flower packages, let us give you a precise idea on how much your big day will cost you. And let us show you how wonderful Blooming Haus weddings are, entrusted by over 80 happy couples since 2014. Click here to Book Us now.